FC Barcelona have recorded another victory on their return to La Liga action following the recent international break. 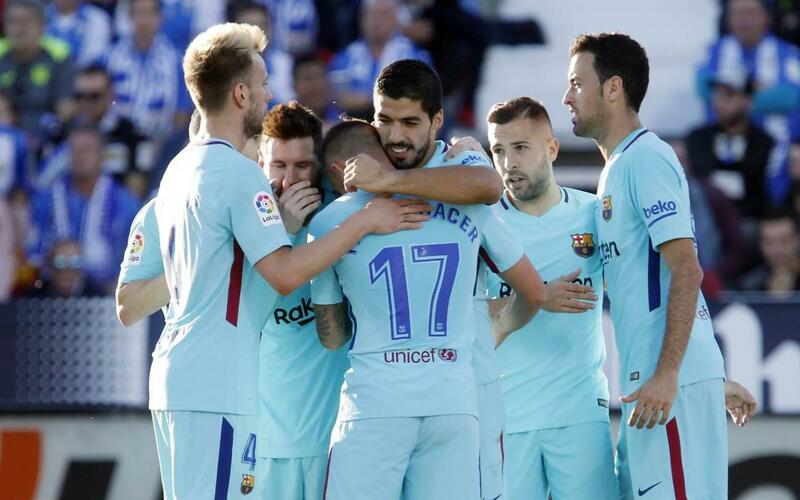 The 0-3 win allows Ernesto Valverde’s team to maintain their advantage at the top of the table and came courtesy of two goals from Luis Suárez and a strike from second half substitute Paulinho. Catch all the action in our highlights video which includes another impressive performance from goalkeeper Marc-André ter Stegen who made three vital save to help the blaugranes to their win over the side from the outskirts of Madrid.